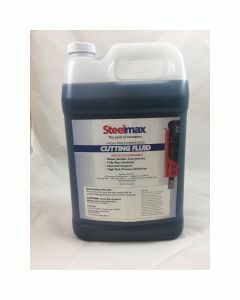 Steelmax Tools should be your go-to source for Steel Fabrication and MRO applications. 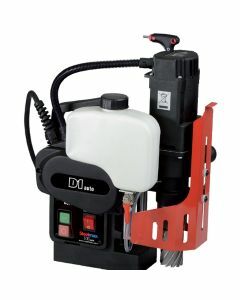 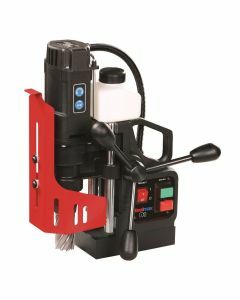 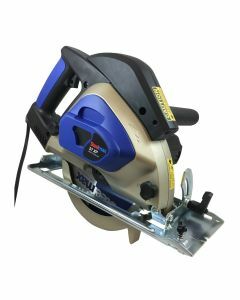 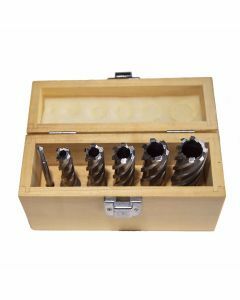 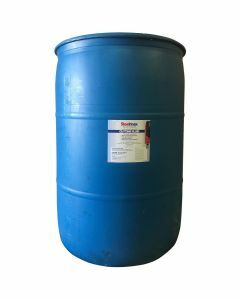 Their unique, high quality tools offer solutions to reduce costs and increase your productivity. 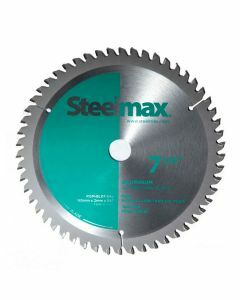 Engineered and designed for the long haul, Steelmax tools are built to the highest quality standards of ISO 9001. 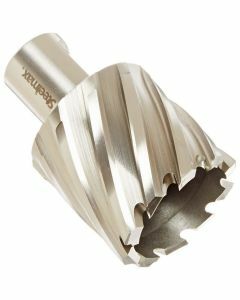 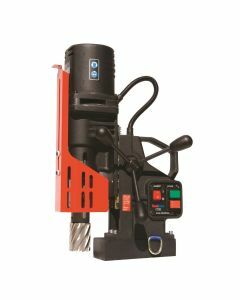 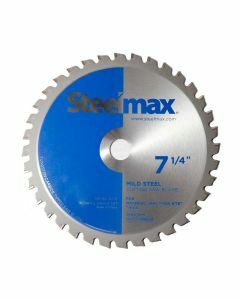 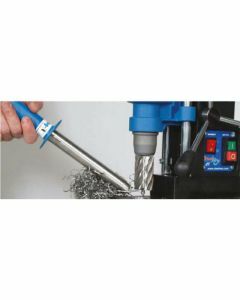 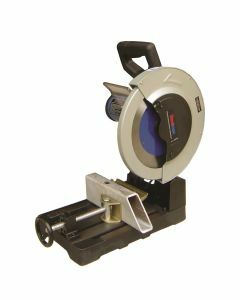 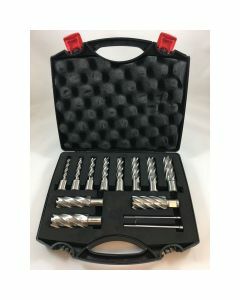 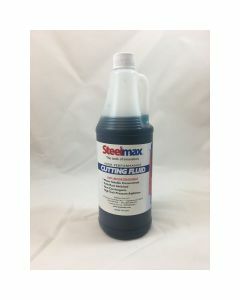 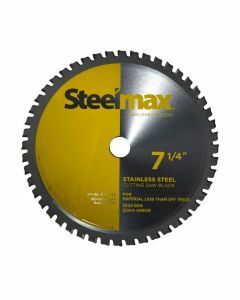 If you're looking for Portable Magnetic Drills, Annular Cutters, Metal Cutting Saws and Blades, Beveling Machines, or Magnetic Lifters, make sure Steelmax is on your list.